Send the gift of prayer. When you give someone a prayer enrollment card from The Sisters of St. Dominic, you give them the gift of prayer. For a donation of $7.00, donors enroll a loved one in this program for one year. Enrollment cards include Sympathy, Birthday, Get Well, Thank You, Special Occasion, Thinking of You and Christmas. 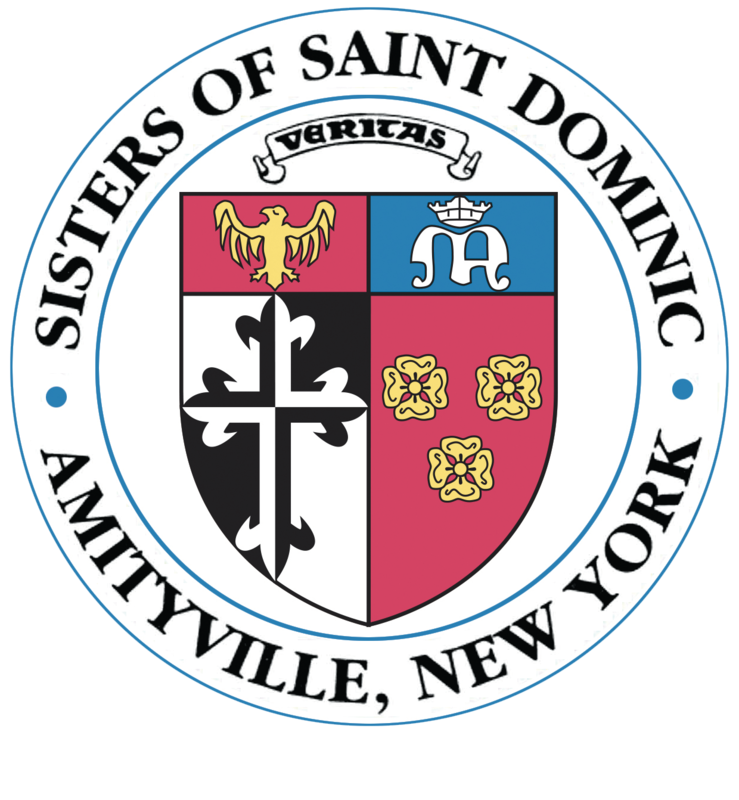 By giving the gift of prayer, you are also supporting the many ministries of The Sisters of St. Dominic. Please call Susan Jappell in the Office of Advancement at (631) 842-6000 ext. 246.